Please measure over a nappy - hips (widest part), rise (from just above nappy at the front, down through legs, to just above nappy at the back - belly button to spine roughly) and inseam (crotch to ankle or wherever you would like the leg length to end). 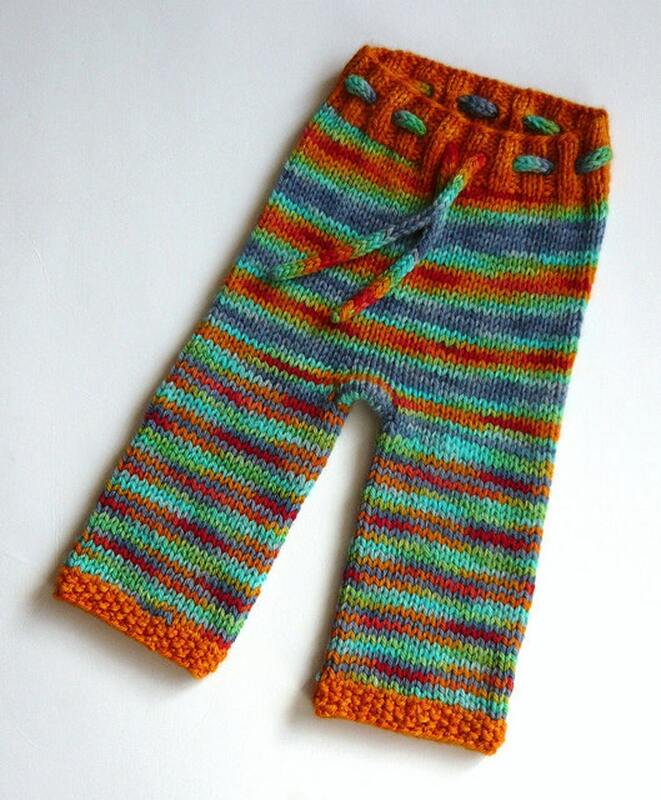 This listing is for a pair of custom made, hand knitted, wool longies or shorties. Each pair of will be one of a kind and I will work with you through private messages to choose colours and will knit to measurements you provide. Those pictured are examples of past custom items and cannot be recreated in most cases, as I only keep a limited amount of each yarn colourway. Shorties are for above the knee measurements only. If you would like longer shorts (boardies), below the knee, please choose from the longies options. Sizes will be determined by the hip measurement and inseam. These sizes are guidelines only, I work to your measurements and add a little growing room. If you are unsure which size to choose please message me. 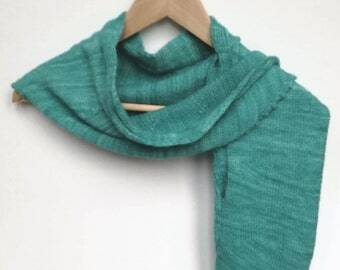 Newborn - I don't expect measurements for these and will knit to my pattern size, assuming that baby hasn't arrived yet. Hips - measure at the widest point. Inseam - inside leg measurement, crotch to ankle (or wherever you'd like them to end). If a cuff option isn't chosen I will use a standard, seed stitch cuff, as pictured in photos 1, 4 and 5. This is a fairly straight cuff that can be folded, but probably doesn't stay folded as well as a ribbed cuff (as in photo 3). A ribbed cuff will cinch in a little and is popular for babywearing. A ruffled cuff is a pretty, flared alternative, as shown in photo 2. All wool longies will be posted after they have been lanolised, so you can use them over cloth nappies/diapers as soon as they arrive with you. You may find that they need treating a 2nd or 3rd time before using at night. Longies are knitted using my own pattern. Please note - the pictures are of past items and cannot be reproduced in exactly the same colours. Please contact me before checking out if you are looking for specific colours.